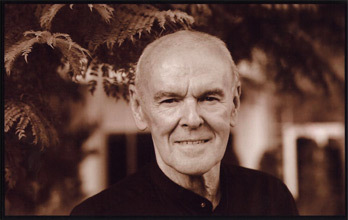 Richard Peck is the first children’s book author ever to have received a National Humanities Medal. In addition, he has won a number of other major awards for the body of his work, including the Margaret A. Edwards Award for lifetime achievement and the ALAN Award. Richard Peck’s book, On the Wings of Heroes (Dial), is another of his novels meant to draw the generations together and to insinuate some American history into the lives of young readers. His A Year Down Yonder (Scholastic) was the Newbery Medal winner of 2001.